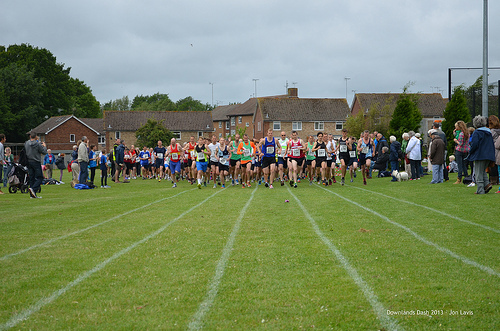 Congratulations to everyone who took part in the Downland Dash this weekend. Gill said that “us 3 girls thought it a nice course, despite the slippy woods and well organised with friendly marshalls!” …..even the organiser thought the course “a little tricksy” (sic) whatever that means! It is good to see Mick and Cynthia’s names on the results again!